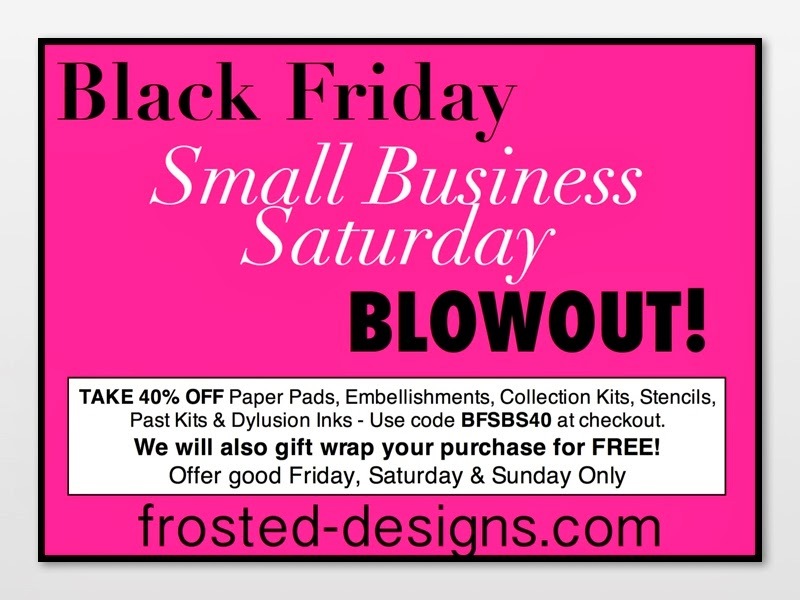 Black Friday & Small Business Saturday Blowout Sale! We are excited to announce our First Annual Black Friday/Small Business Saturday Blowout Sale! We want to make your holidays a little cheerier so we are passing on some amazing savings to help you with your shopping! the discount will automatically be deducted!! Did we mention that some of the products are newly released?! *Sale is limited to stock on hand so shop early for best selection!! 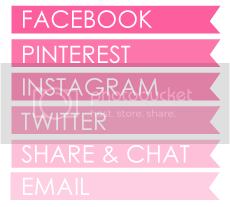 Need help with your shopping?! We are here for you!! We are offering FREE GIFT WRAPPING!! After you place your order, send an email to barb@frosted-designs.com letting us know that you would like gift wrapping and include any special instructions! We will wrap and ship your gift for you! We would love it if you would help share the news of our sale! !